No, You Can’t Eat Them, But You Sure Can Wear Them! The National Cancer Institute stated that preliminary research in lab animals has shown that “antioxidants help prevent the free radical damage that is associated with cancer.” Increased antioxidants in the body help slow the process of aging, and may even increase longevity. The following is a short-list of antioxidant-rich Foods ( to eat raw). Try to incorporate as many as possible into your daily diet. Hey, while your at it, lather some on your body by taking advantage of our body scrubs that all contain the antioxidants–Olive Oil, HONEY, and Coconut oil. Topically applied antioxidants can work to prevent the occurrence and reduce the severity of UV-induced skin damage and skin aging. Antioxidants such as olive oil, HONEY, and coconut oil all protect skin cells against the damaging effects of reactive oxygen species (ROS), such as singlet oxygen, superoxide, peroxyl radicals, hydroxyl radicals, and peroxynitrite. 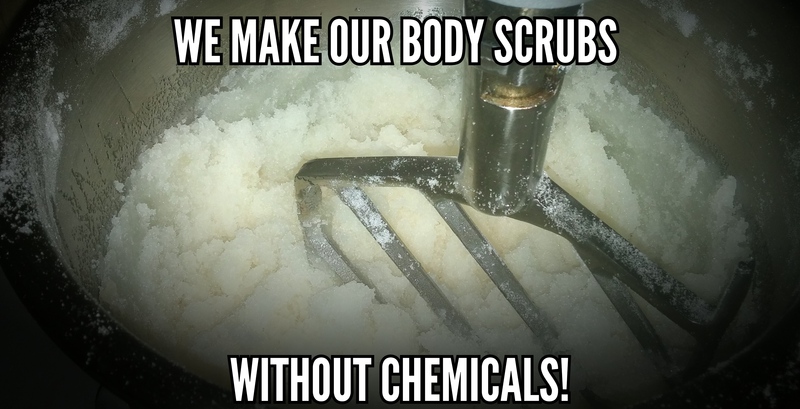 So if your body is in need of antioxidants check out our body scrubs at http://www.shop.mikionaturalbodyscrub.com. No, you can’t eat them, but you sure can wear them! List of Antioxidant Foods to Include In your Daily Diet. This entry was posted in about body scrub, antioxidant foods, antioxidants, beauty, beauty coupons, body scrubs, cancer prevention, coupons, skincare and tagged antioxidants, antioxidants and food, antioxidants and skin, Body Scrub, clean skin, lemonlicious, Mikios Natural Body Scrub, no you can't eat them but you sure can wear them. Our Tea Tree Lime Body Scrub Has Great Health Benefits.